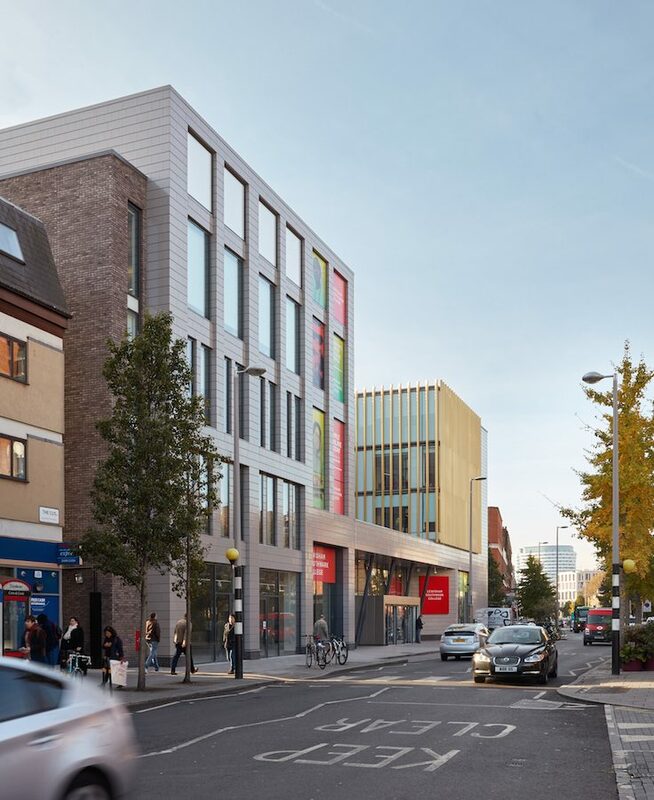 Lewisham Southwark College is a £40 million campus redevelopment by Platform 5 Architects and Richard Hopkinson Architects. 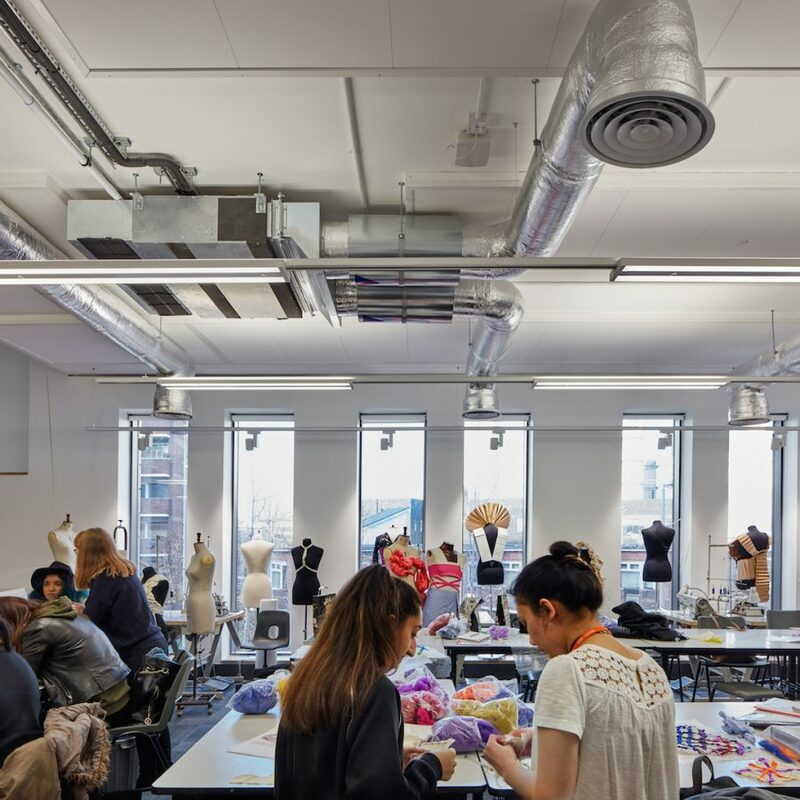 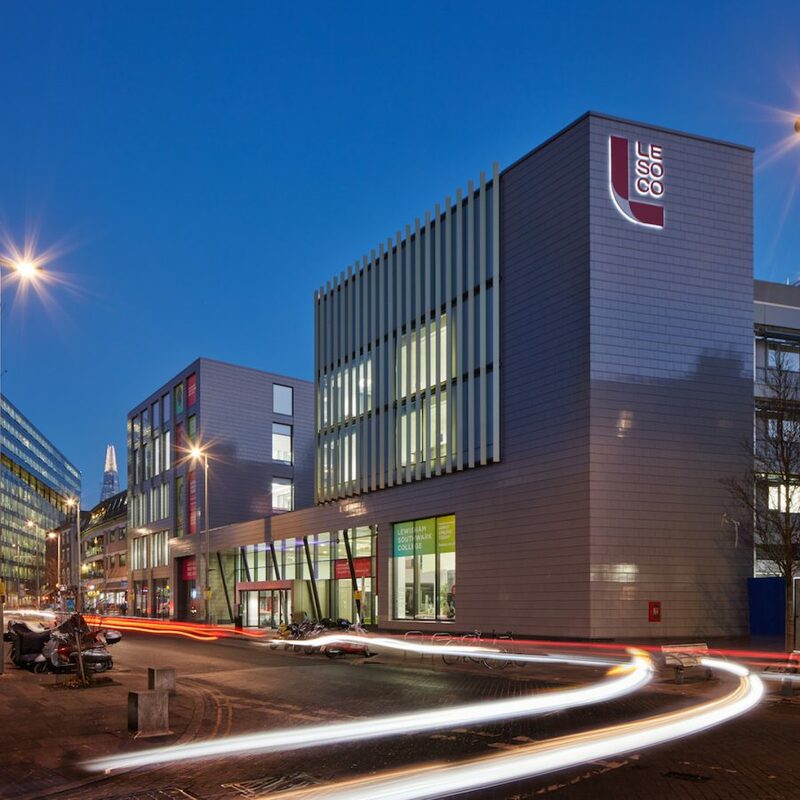 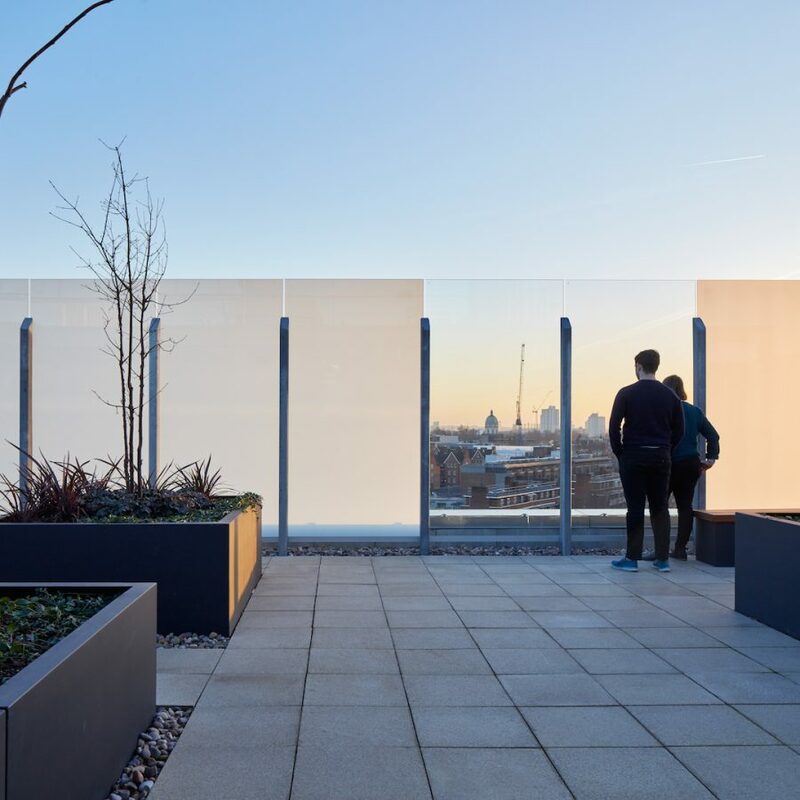 Located on a prominent site opposite the Palestra Building, it makes a significant contribution to the urban setting and provides the college campus with a fresh image and impressive new facilities. 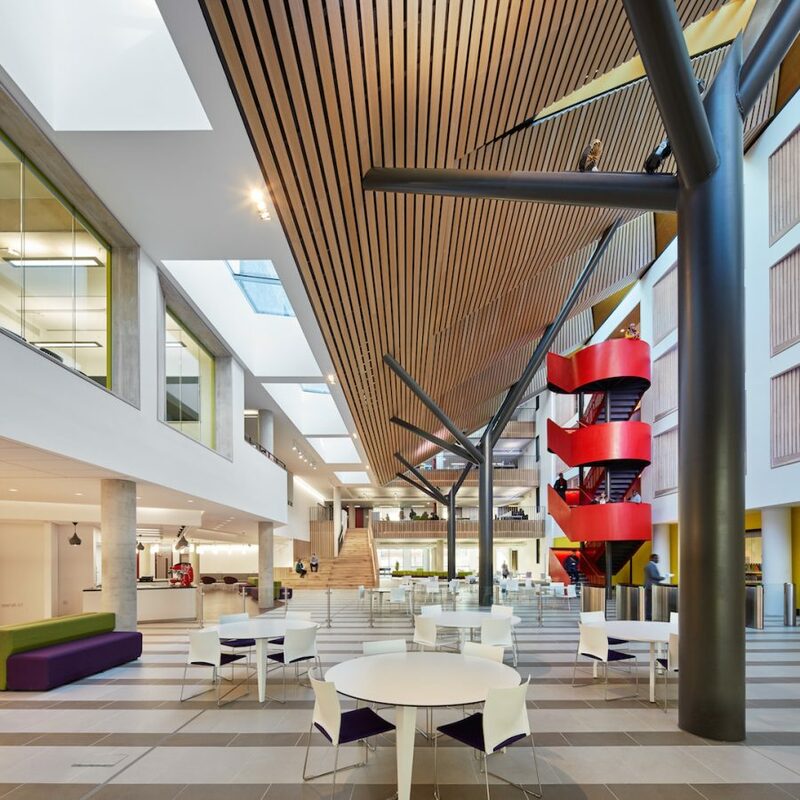 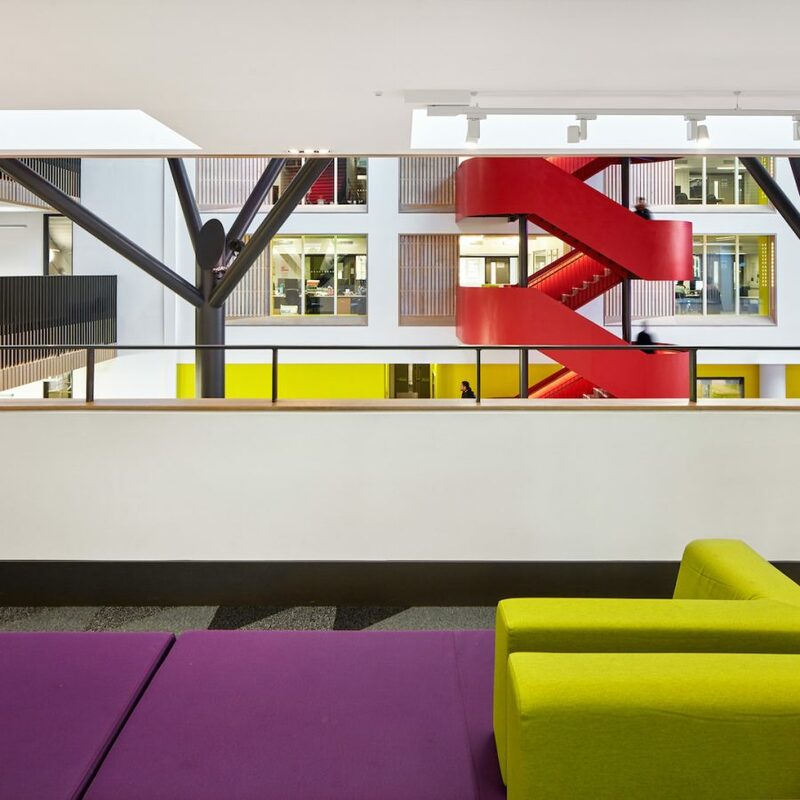 The design team worked with the new management of the college to create a home for a revitalised vision for teaching and learning through a phased programme of refurbishment and new build elements.